Richard Hatcher | Prida Guida & Perez, P.A. | Certified Public Accountant | Prida Guida & Perez, P.A. Richard Hatcher joined the firm in 2010. He has nearly 30 years of public accounting experience, specializing in publicly held and private company audit and attestation services. He has broad expertise in multiple areas including SEC and private company auditing, documentation of audit decisions, auditing of employee benefit plans, initial registrations/reverse mergers, and financial statements and disclosure preparation. Richard is responsible for continued development in the area of attestation services by the firm and its staff. He holds a Bachelor of Science in Accounting from the University of Florida and is a member of AICPA and FICPA, as well as the Association for Corporate Growth and the Tampa Bay Business Transition Counsel. 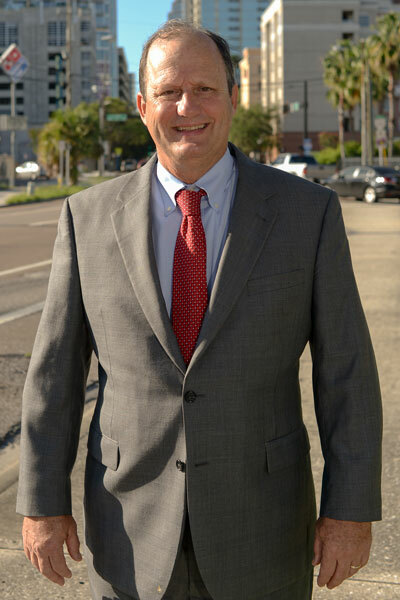 Additionally, as a community leader, Richard is an active member of the Tampa Downtown Rotary Club, Tampa Bay Watch and the Coastal Conservation Association of Florida.